Customizing your HTC 10 right now is a great idea, but to be able to do so you need to do a HTC 10 root process. 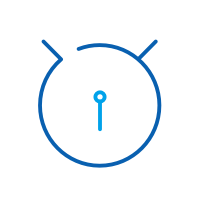 Access to your root section will allow you to install apps and custom ROMs that will change how your phone operates and looks. You can make certain tweaks that you could not do before, remove bloatware and your device will be more streamlined, making it perform better. Make sure that you have a backup of your phone before you root HTC 10. 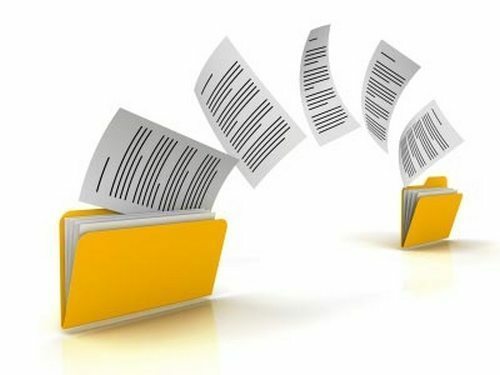 You should also have the correct USB drivers and know the system details of the phone. Create a full backup of your HTC 10 so you can easily restore it to its former status should anything go awry. 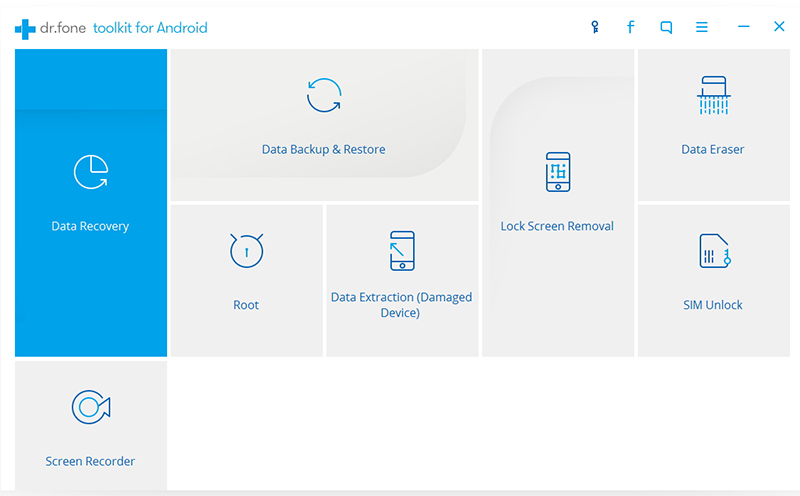 When the HTC 10 root process is interrupted the phone can become bricked, and the backup can be used to restore the device. 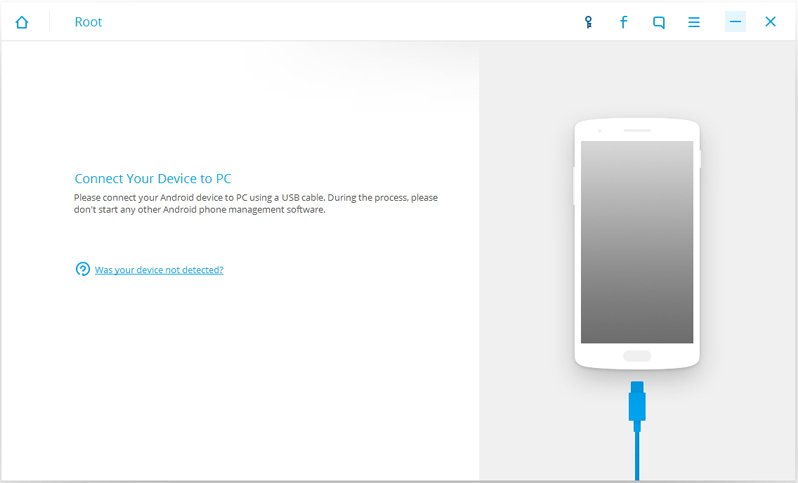 For correct communication between the HTC 10 and the computer, the correct USB drivers have to be installed. 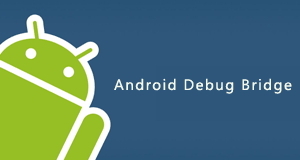 Use the Android Debug Bridge to get the correct drivers. It is important to bear in mind that interruption during the root process may brick your HTC 10. 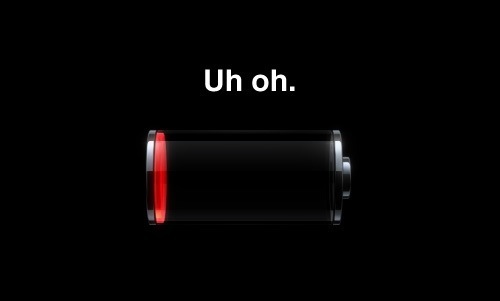 You should make sure that you have ample battery charge so the phone does not go off. It is best that you fully charge the phone first, but you will be safe if you have 60% to 80% charge. Before you root HTC 10, you need to know more about the system specifications. Go to the home page of your phone and tap the “Settings” icon. Within settings, go to “About Phone”. 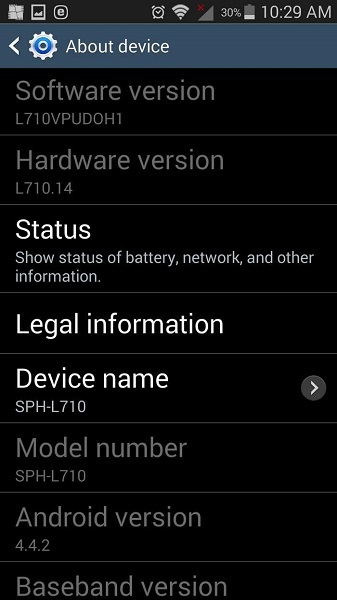 Once there write down all the details listed there, particularly the Android Version, and Kernel or Build number. You will need these details when you are choosing the correct HTC 10 root procedure. When you want to root your HTC 10 safely and simply, you can always rely on dr.fone’s Android Root from Wondershare. This part of this article takes you through the simple steps to follow when you root HTC 10. 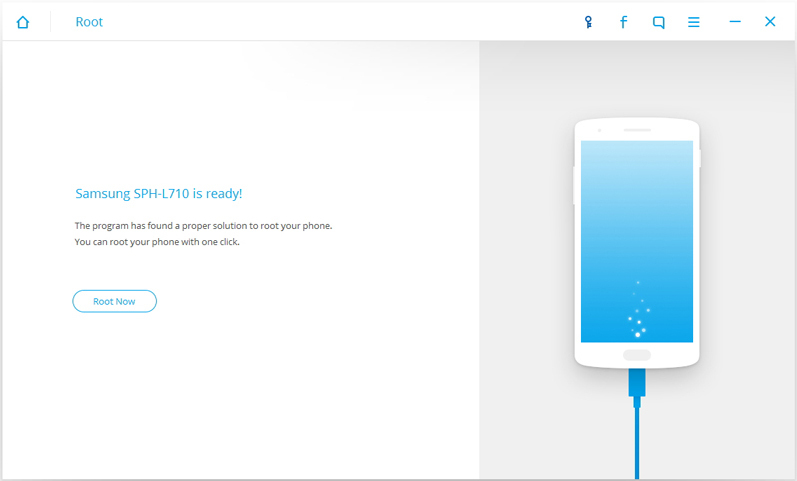 You will then unlock the full potential of the phone after the root process. Get Android Root and install it on your computer. Launch the application and click on the “Start” button. You will be presented with several tools that come bundled in dr.fone. You will only be using the backup and root tools. Wait for the HTC 10 to be recognized after you connect it to your computer. The device must be in USB debug mode. Any phone that has Android 4.2.2 and above will show a pop-up message asking for the phone to be placed in USB debug mode. Click on “OK” and then the phone will be recognized by the computer. When the computer recognises the HTC 10, click on the “Start” button and wait for dr.fone to select the best rooting process for the device. It is important that you do not disconnect the phone from this point forward. Once the HTC 10 is recognized, you can go ahead and click on the “Root Now” button and then wait for the process to go to its completion. Since the root HTC 10 process is very sensitive and could brick your phone, you will be required to confirm whether the process can continue. Once you are sure, click on the “Confirm” button and then wait for the root process to come to its conclusion. You should disable the SIM cards in the Settings of your phone or simply remove the cards so the process is not interrupted by calls or text messages. 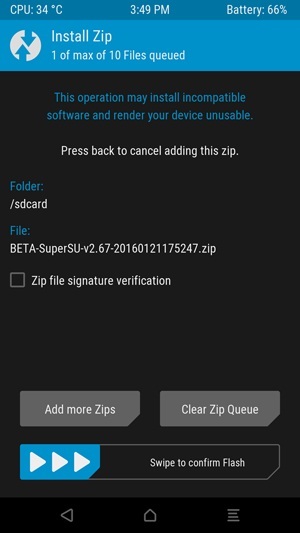 Download the SuperSU zip file and place it in a location where you can easily access it on your phone. Then reboot the phone in recovery mode by holding down the “Power” and “Volume Down” buttons simultaneously for a while. You will then go to the TWRP screen and then click on the install button. You will get a screen where you will see the SuperSU ZIP file; select it and then click on the “Install” button. After tapping the SuperSU Zip file you will be presented with the following screen. Swipe it to confirm the flash. After a short while, the SuperSU flash will be complete and you will be presented with the screen below. 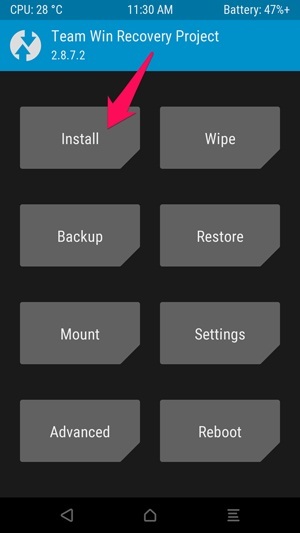 Tap on the “Wipe Cache/Dalvik and the swipe on the confirmation screen like you did before. When the clearing of the cache is complete, you will be asked to reboot the system. Tap the “Reboot System” button to reboot. 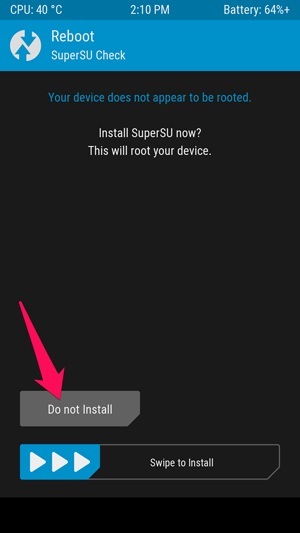 You may be asked whether you should install SuperSU; select “Do Not Install”. Sometimes, this will happen if you had an older version of SuperSU. You will now be able to see the SuperSU icon in your app drawer. This application will control which apps on your deice will be allowed root access. 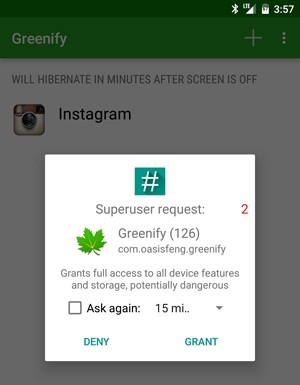 This means that any app that you install will have to ask for permission from SuperSU for access to the root section as shown in the image below. 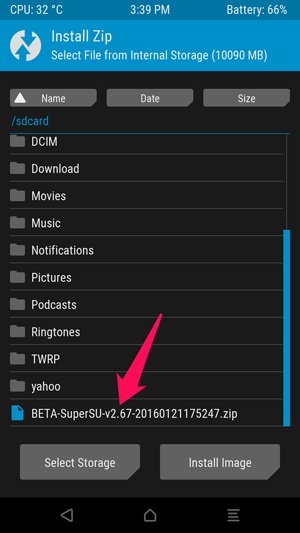 You can use SuperSU to manage root permissions for other apps that are already on your device. Click on the SuperSU icon and you will be presented with a list of apps that have permissions to the root section. You can change the settings to grant or deny access to the root section as you wish. You can use dr.fone or SuperSU to root HTC 10. Once done, you will be able to fully customize how the phone operates, the apps that will be loaded on it and how it will look. You will be able to install custom ROMs, themes and make changes to the settings, which will completely alter the performance and looks of the HTC 10. You may also have an older version of HTC, and cannot get updates for it. Now you will be able to update the phone to the latest Android Version. Thanks to applications such as dr.fone and SuperSU, you have access to tools which you can use to streamline your phone. You should make sure that you have a full backup of your phone before you attempt to do any root procedure. In this article, we will talk about the Top five No Root Firewalls Apps which help to secure your Android.